January 8, 2016 in Disneyland. 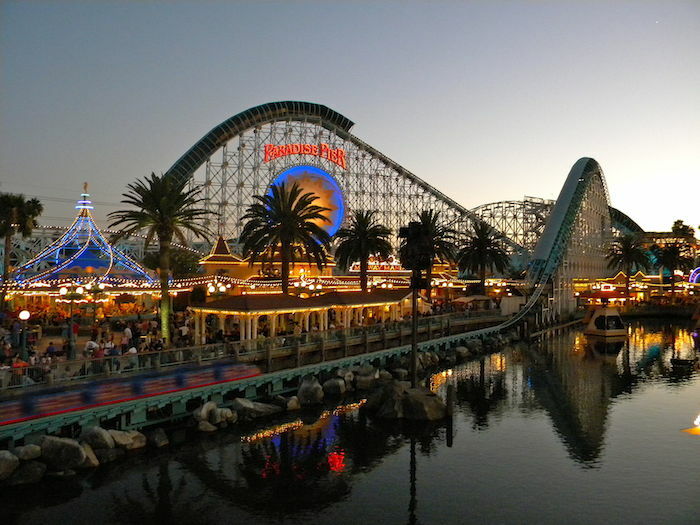 Is Disneyland Really Perfect for All Ages? January 4, 2016 in Children, Disneyland, Tips.